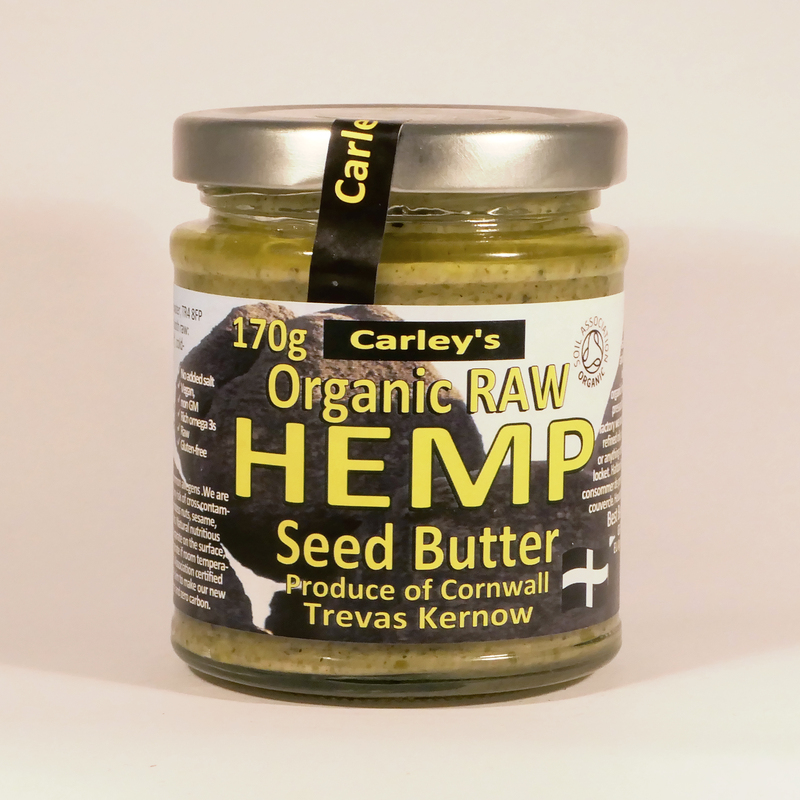 Our Organic Raw Hempseed Butter is made from finely milled hempseed and cold pressed hemp seed oil. Creamy and smooth with a nutty hempy taste! 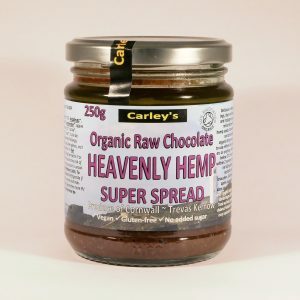 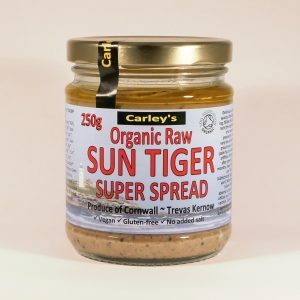 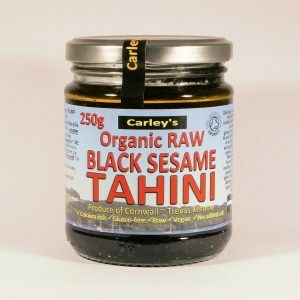 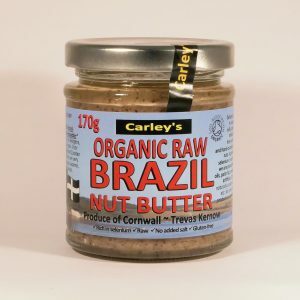 Packed with healthy fats and omega fatty acids this is a strong tasting seed butter that’s great for breads, sauces and smoothies.